The basis of CONDOR philosophy is the best raw materials coupled with a completely handmade drawing. The development of this philosophy we are seeking to achieve with a solid foundation for long-term relationship with our customers. At Zizzo Billante Hermanos S.A.
We please the most demanding palates with a wide range of products, varying from canned white tuna and yellowfin tuna, in different packing media such as olive oil, vegetable oil, pickle and Catalan sauce, and water, to semi-preserved fish, like salted anchovies and anchovy fillets in olive oil. The fish carefully selected at auction ports, along with a comprehensive control at all stages of production ensures the quality of our products. Combining the old family recipes handed down from generation to generation with the know-how we have accumulated over the years, we bring to the tables of our customers the most delicious flavors of the sea. WHY IS CONSERVAS CONDOR PREMIUM? CONDOR production requires a process based on a great manual job, developed by workers with an accumulated experience in the art: manual cleaning of fish "with knife" and traditional packaging. Cooking in water, as opposed to steaming, allows the fish by immersion in aqueous medium at a temperature about 100 º C lose much of the liquid and fat so that the taste of canned CONDOR is smooth, delicate and pleasing to the palate. 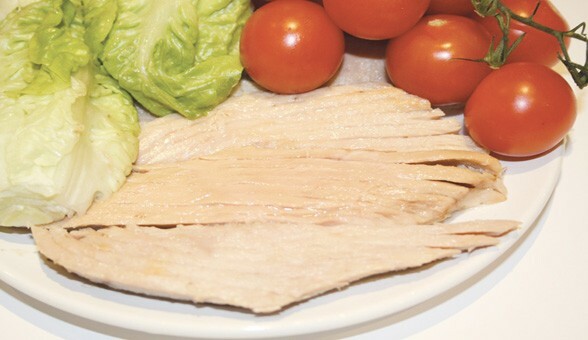 Only the most noble and precious parts of fish, we say the "heart", is used in the manufacture of CONDOR products, dismissing skins, bones, fat, and external meats of fish body. 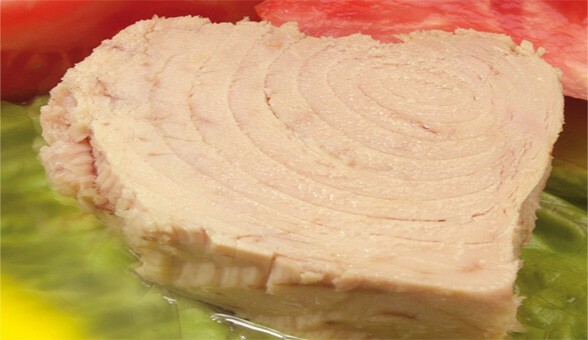 CONDOR products coming onto the market have been parked between 3 and 6 months in optimal storage conditions, a period in which fish flesh has acquired its distinctive texture, flavor and aroma. Fresh anchovies, once salted and pressed into barrels or cans, stay for 6-8 months in a room subject to a natural maturation process, i.e. 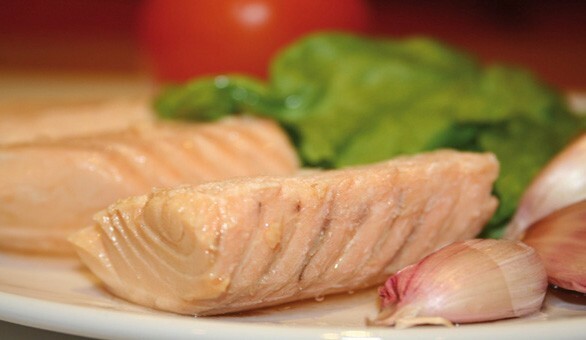 without artificial induction of heat, to let fish meat slowly acquires its characteristic color, flavor and aroma. Copyright © 2019 Condor. All Rights Reserved.